Conquer difficult terrain in the backcountry with the fully-featured S-Bound 98. 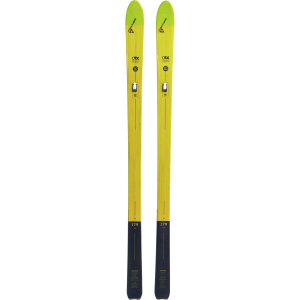 Equipped with a Nordic rocker camber, steel edges along the entire length of the ski, and universal stone grinding for optimal gliding in all snow conditions, the S-Bound 98 delivers the performance to thrive on rugged trails. Base: Sintec/Offtrack crown + skin. Ski core: Air channel. Nordic Rocker Camber. 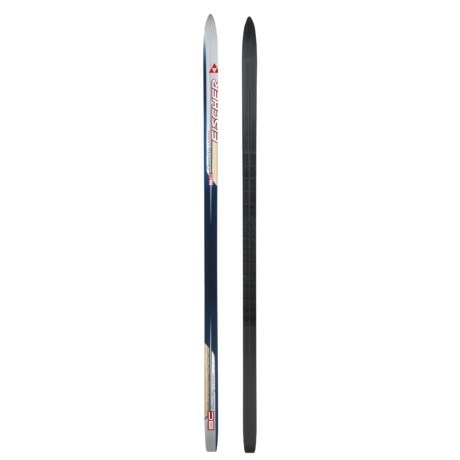 Steel edges along length of the ski for constant edge contact on every surface. Universal stone grinding. Special component make the ski tail extremely robust. Sizes: 169, 179, 189. Sidecut: 98-69-88. Weight: 2.390g/179 cm. Imported. 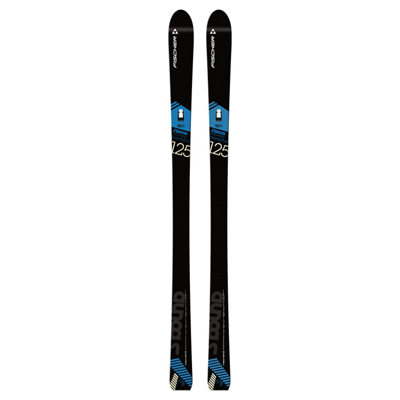 Skis and bindings are shipped unmounted and unadjusted. Skis, boots and bindings (including track mounted bindings) must be installed, adjusted and tested as a complete system by a qualified ski technician prior to use. Please contact our Customer Service Department at 888.463.6367 for help locating one of our stores that can perform the mounting service.. If there's snow on the ground, you're seeking it out in the S-Bound 98 Crown Ski. Exploring the backcountry is the best part of winter, and you're not about to let steep hills slow you down. In addition to Offtrack Crown, a climbing-system that provides great off-track climbing in difficult terrain, the S-Bound 98 is equipped to attach Easy Skin (sold separately) quickly and easily for when Offtrack Crown no longer grips. While you are exploring, the Nordic rocker camber enables you to glide over unprepared terrain so you don't need to change routes for less than ideal conditions. 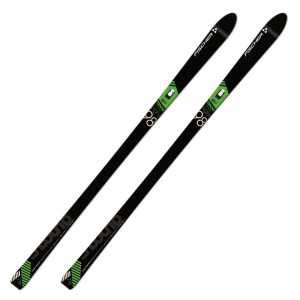 To also aid in gliding, the ski has been universally stone ground for perfect gliding properties in any snow conditions. For high control and maneuverability, the steel edge gives constant contact on any surface so you can change course quickly. 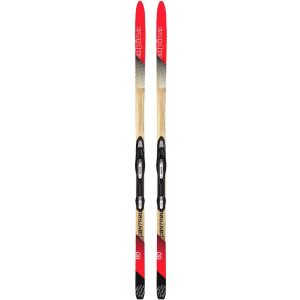 The slightly wider sidecut also aids in ease of turing and better flotation in deep snow. When the terrain gets rough, no need to stress about damages. 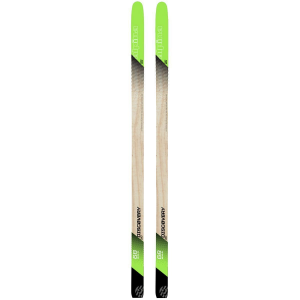 The ski is more resistant to breaking thanks to the Air Channel core that saves weight and better distributes area pressure. Fully featured for a great backcountry ride, the S-Bound 98 pairs the excellent climb of the OffTrack waxless pattern with 29mm of sidecut and Nordic Rocker for good float and easy turning.